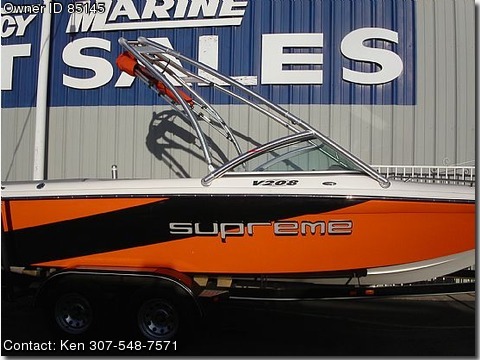 If your serious about wakeboarding and surfing, this is the boat. You will not find a brand new pro wakeboard V drive boat for under $40,000 anywhere else. Priced way under used NADA and this one is new with full factory warranty!